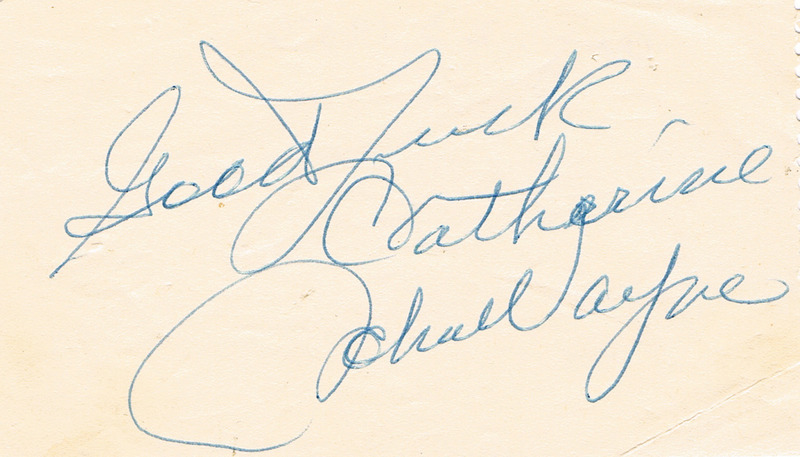 John Wayne autographed album page from 1956. Purchased from collector 11/20/11. Sold to Aaron Kasmir 11/26/11.